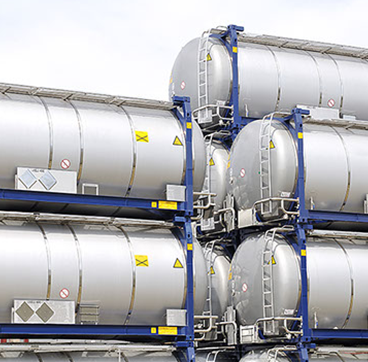 Scandi Bulk, operating from Gothenburg, offers high quality and environmentally friendly logistic solutions, such as handling of fluid and solid bulk goods. Swagemakers Intermodaal Transport BV is a reliable logistics partner of Scandi Bulk, immediately from the first day that Scandi Bulk started its activities in 2006. Johan Ljungmark: “I have been working with them since 1996, and to my full satisfaction." Scandi Bulk AB was founded in June 2006. Johan Ljungmark: “We have, for instance, big clients in the chemical sector, such as Dow Chemical and Ineos. Our company executed project-based orders, such as heavy goods, industrial resources and the lease of bulk provisions. We have long-term contracts with clients in the national and international chemical and food industry”. Scandi Bulk develops its internal products on the basis of the needs of the market and optimises the flow of goods in proper collaboration with clients and suppliers. Before Johan Ljungmark founded Scandi Bulk, he worked for Nordic Bulkers: “In that capacity, I had been working with Swagemakers Intermodaal Transport BV for a long time, actually from 1996 and to my satisfaction. 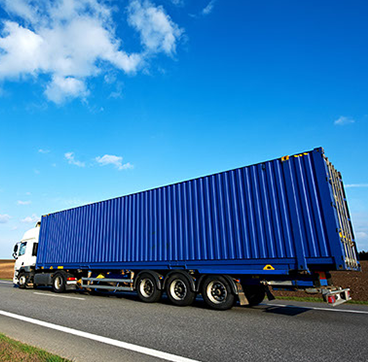 So when I founded Scandi Bulk in 2006, based on my excellent experience with Swagemakers Intermodaal Transport BV, I immediately continued the collaboration, now from Scandi Bulk.